Passionately providing insurance to bike lovers throughout Australia for over 50 years. Do you love dirt bike riding? Do you live for the thrill? Make sure you’re well covered with our specialist Dirt Bike Cover. Passionately providing insurance to bike lovers throughout Australia for over 40 years. 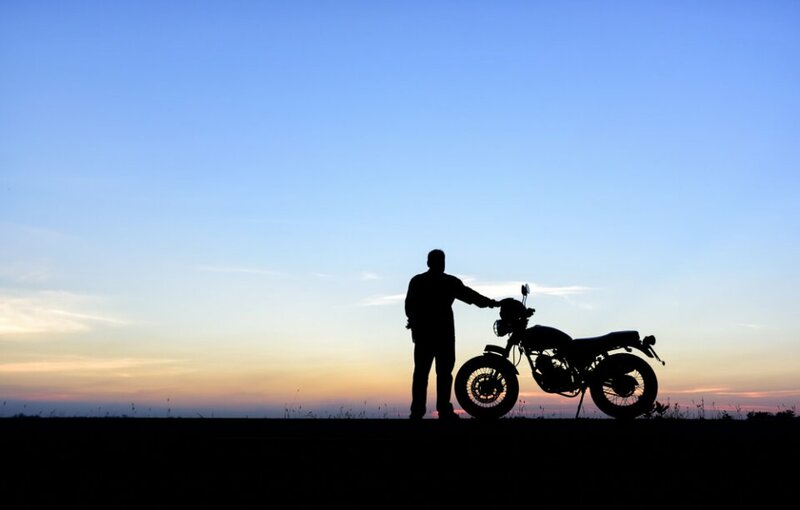 You can insure up to five motorcycles, with different cover types, under the one policy. 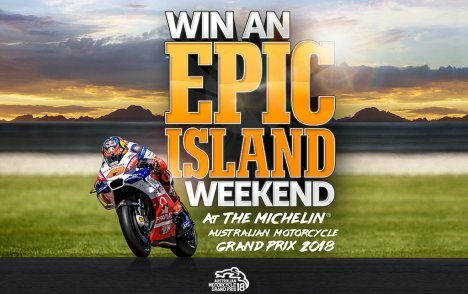 A multi-motorcycle discount applies if you insure more than one bike under the one policy. Adjust your excess to select a premium that suits you. Rider Training course discount is available if Comprehensive cover is chosen. CONGRATULATIONS RYAN! 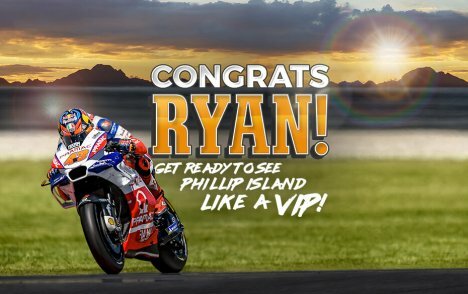 YOU'RE OFF TO PHILLIP ISLAND! CONGRATULATIONS DON! YOU'RE OFF TO SPAIN!